I'm very much enjoying your book - thank you! 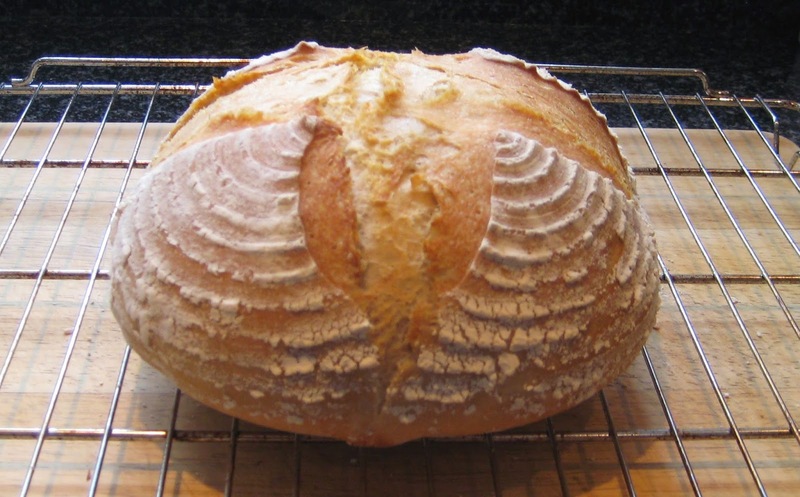 Please can you clarify the oven temperature needed for your "Best Sourdough" recipe? You say 230°C (190°C fan), 450°F or gas mark 8. 190°C fan is usually taken as being 210°C conventional. Which temperature should I be using in my fan oven?